ROME (AP) — Rescuers on Monday located the bodies of four skiers in Italy's Alps, a day after they went missing, raising the death toll in recent avalanches in the country to six. 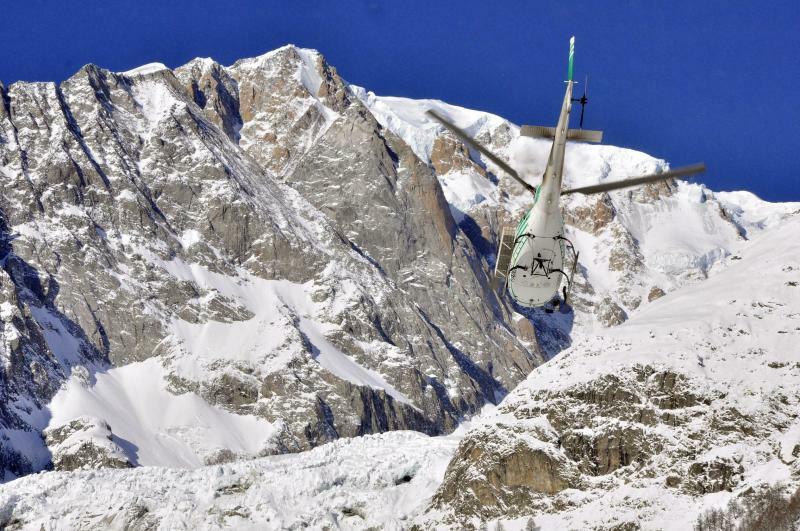 The Valdostano Alpine Rescue aircraft, searching for two British and two French skiers who had gone skiing on Sunday in the Veny valley near the resort town of Courmayeur, spotted three of the bodies in early morning. Later in the day, the Italian news agency ANSA quoted Valdostano Alpine Rescue rescue official Paolo Comune as saying searchers had found the body of the fourth skier, a Polish native who resided in Chamonix, France. 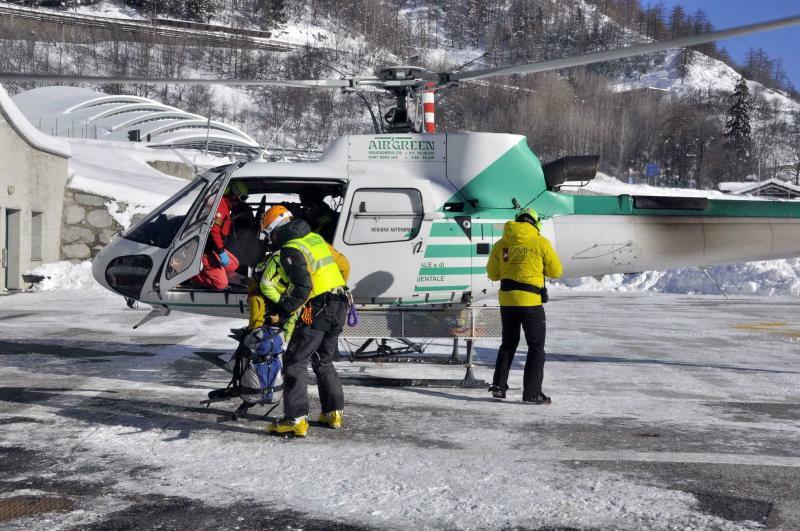 On Sunday, two Italian skiers were killed by avalanches — one in the Valle d'Aosta region, the other in the Alto Adige (South Tyrol) region. Authorities had warned that avalanche danger was high in the Italian Alps over the weekend. In a non-avalanche fatality, an Italian snowboarder died in a fall in a crevasse Sunday in an off-piste area in the Valtellina Alpine area of Lombardy.